The music outside my window is all Varied Thrush and Chickadee these days; I guess the birds are back in town. 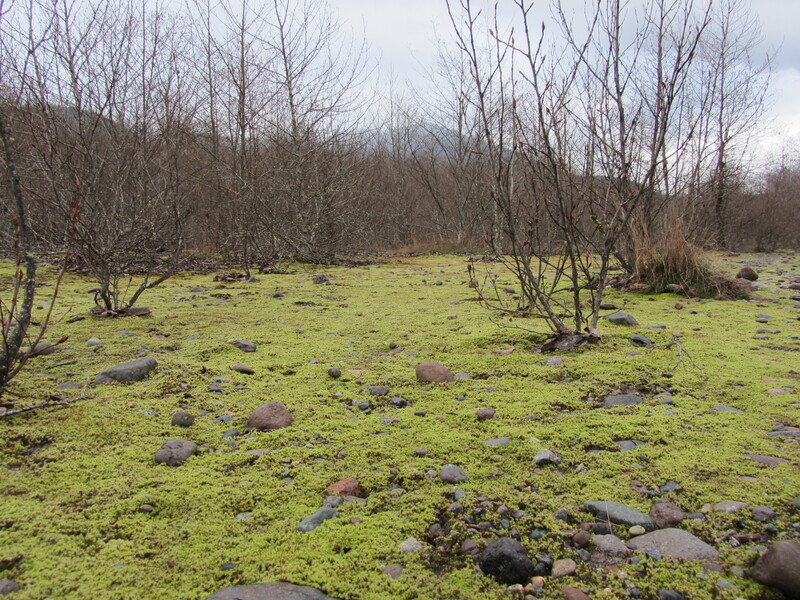 And while the leaves aren’t quite coming out yet, the moss around here is plenty green. But my favourite thing about this season is the lengthening of the days. Light out later and later. This is the time when we start to save up all the extra daylight for the dark times. The music inside my window sounds like a different world, or at least a different part of the world. I’ve been hard at work on a new commission for the Vancouver Chinese Music Ensemble, and my head is deep into the pipa, sheng, erhu, ruan, and zheng.